Yes, I am available to give a seminar or lead a professional development training workshop for your university department, government agency, or non-profit group! 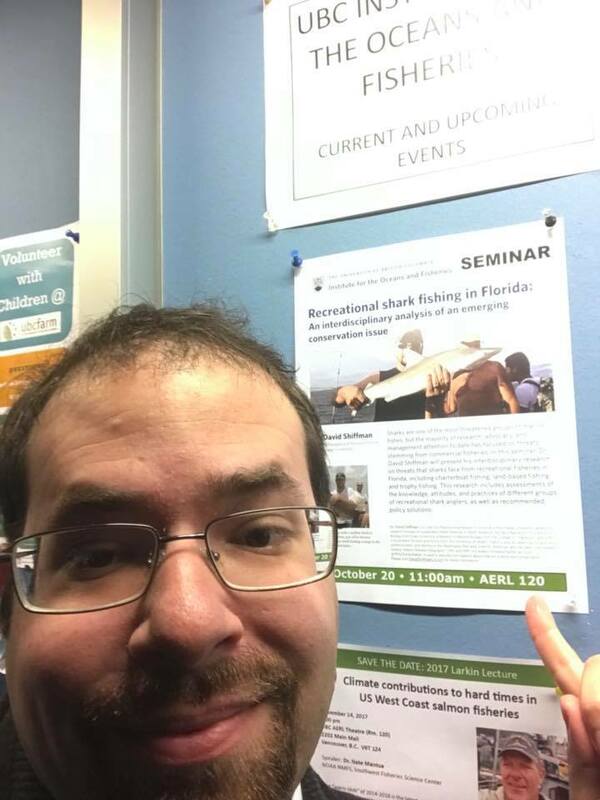 November 5, 2015- OpenNOAA Science Seminar Series, Silver Spring, MD. I offer a variety of hands-on, participatory professional development training workshops. They are designed for anyone interested in improving how they communicate science or conservation topics, including but not limited to graduate students, advanced undergraduates, university faculty and staff, government natural resource management agency employees, and environmental non-profit employees.